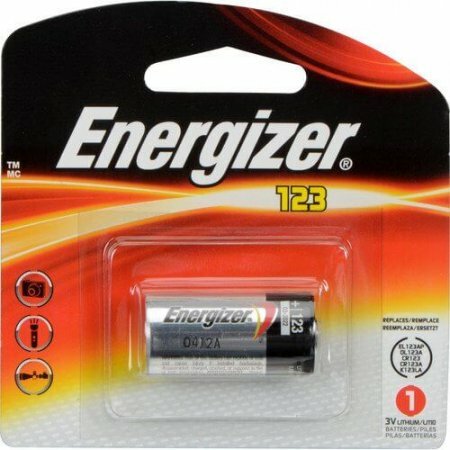 Energizer Photo Lithium batteries will not let you down. The ideal power source for film and digital cameras and photo flashes, and a good energy source for some hand-held devices. Advanced construction with lithium technology for optimum performance. Dependable, lightweight, and great in extreme temperatures. SKU: BPUCX123AP. Categories: CLEARANCE SALE, Shop, Accessories, Batteries & Chargers, Energizer.